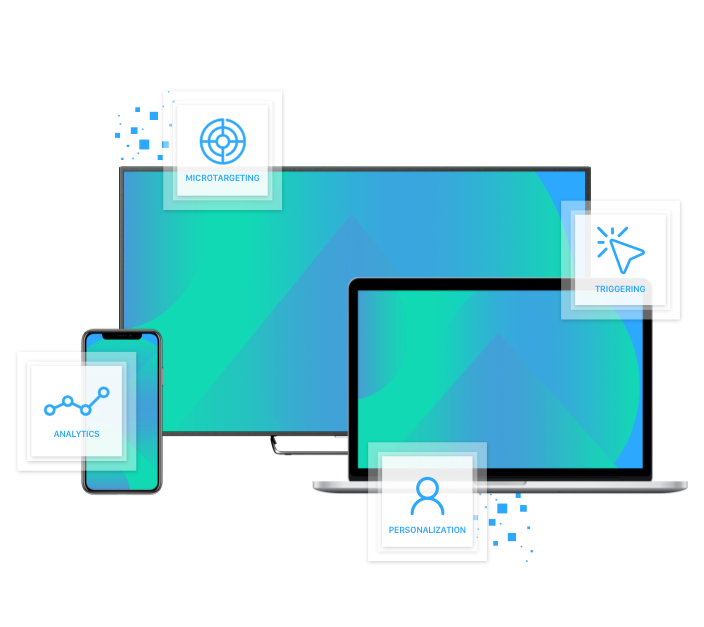 Happy with your email delivery? Plug it into Swrve. 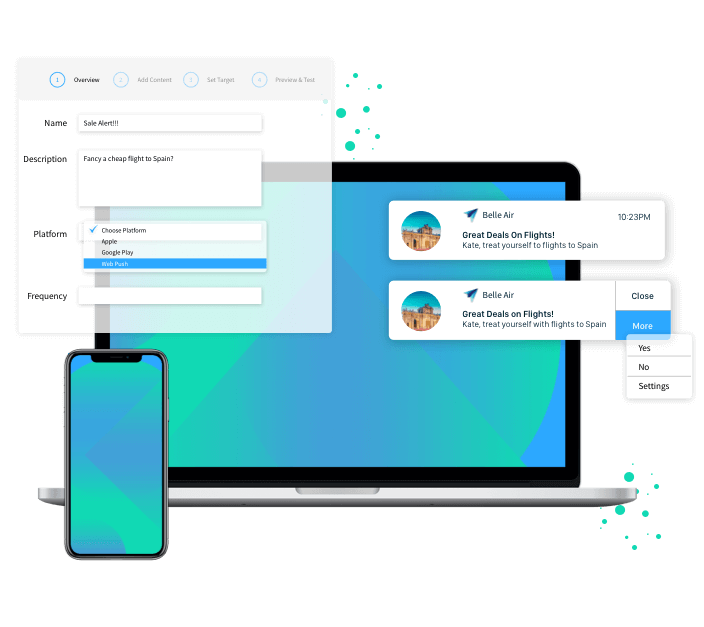 Looking for a new email delivery engine? 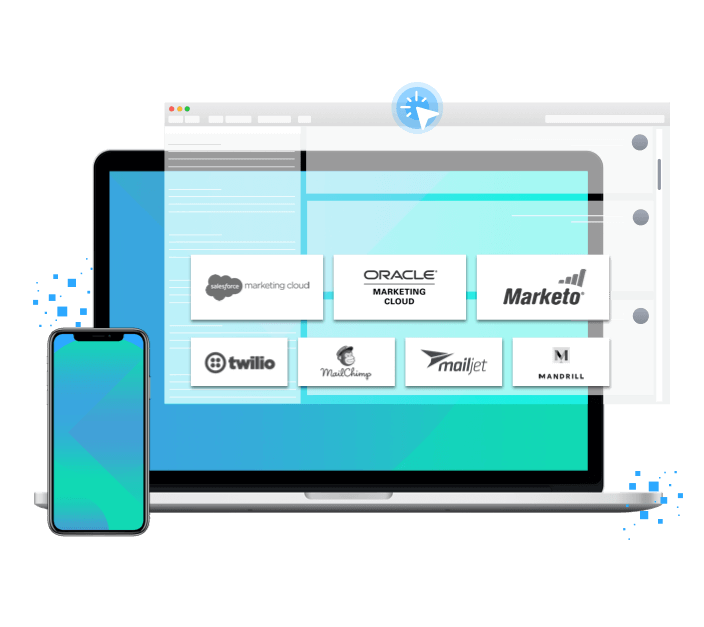 SendGrid is included at no charge. 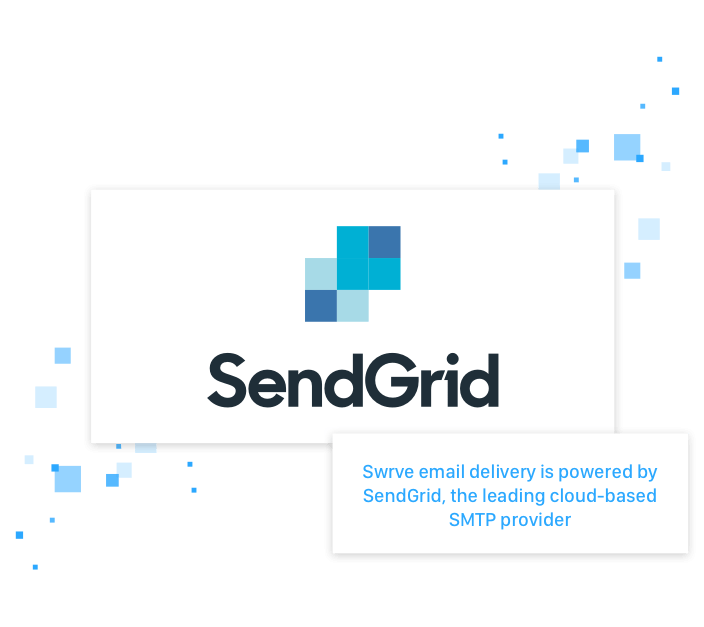 Swrve email delivery is powered by SendGrid, the leading cloud-based SMTP provider, allowing you to reliably send high volumes of engagement emails without maintaining your own email servers. 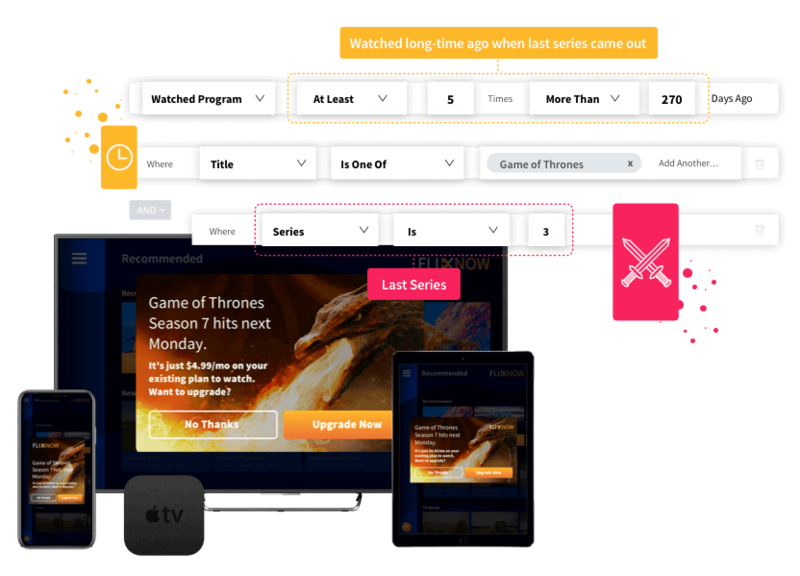 Deploy the power of Swrve behavioral data gathering, microtargeting, in-app messaging, A/B testing and analytics to your apps on smart TVs and set-top box platforms from Apple (tvOS), Google (Android), Amazon (Fire), Roku, Samsung (Tizen) and LG (WebOS).